Our attorneys strive to provide you the best legal services available. Their knowledge, work ethic and high level of professionalism allow you to put your trust in our team as we address any legal issues that concern you. We have the resources and skill necessary to address personal injury claims, family law disputes, criminal defense cases, real estate matters and everything in between. 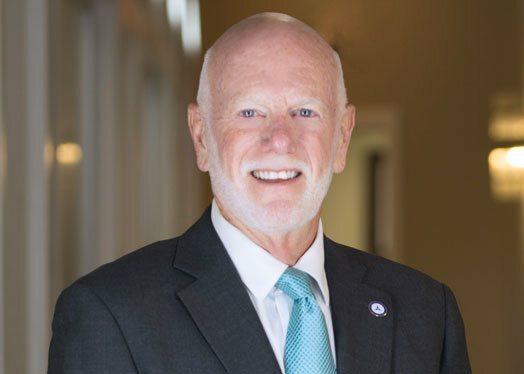 Ted Smith has more than 40 years of legal experience, and he wants that experience to benefit you. Bobby Coats and Swapna Samuel bring to your team a willingness to provide you with an energetic approach to solving your legal difficulties.